Cheese and a Summer Bucket List. 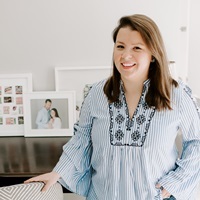 The summer is halfway over and I have a major item to tackle on my “Kate’s Summer of Fun” bucket list (why yes, I have come up with a theme name for this summer). That item? 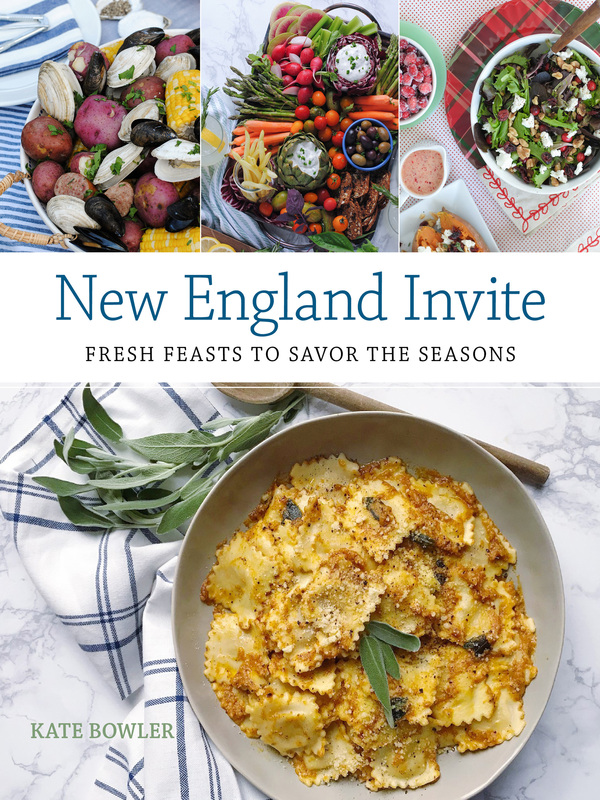 See an outdoor movie and throw a fabulous picnic while I’m at it. Luckily my neighborhood has a whole movies-in-the-park series this year, I just need to get myself into gear and make it to one. 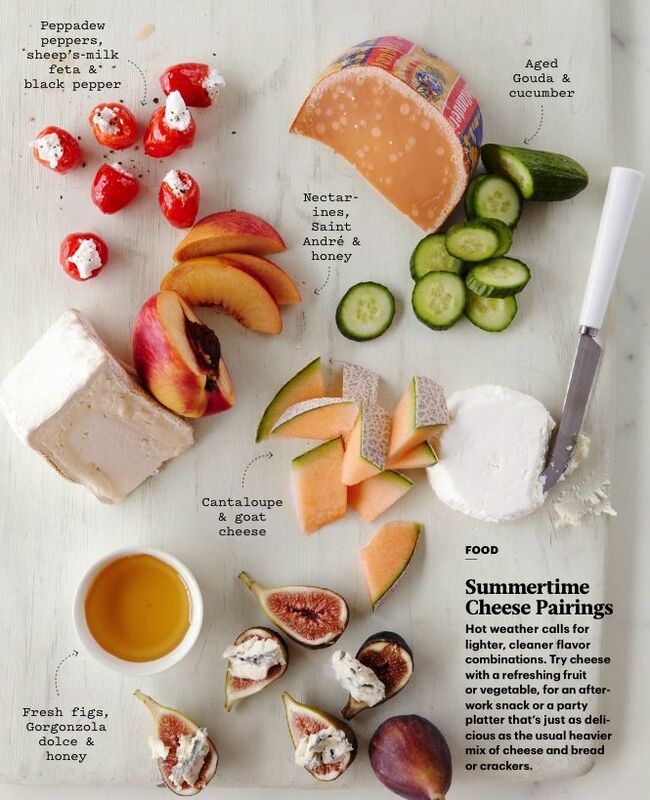 I clipped this great cheese pairings piece from a recent Martha Stewart magazine to use as inspiration for some picnic treats — don’t you just want to try them all? 2 Responses to "Cheese and a Summer Bucket List." Martha always knows beds. Now gimme those figs with Gorgonzola. i could write a short book about how much i love figs and honey.